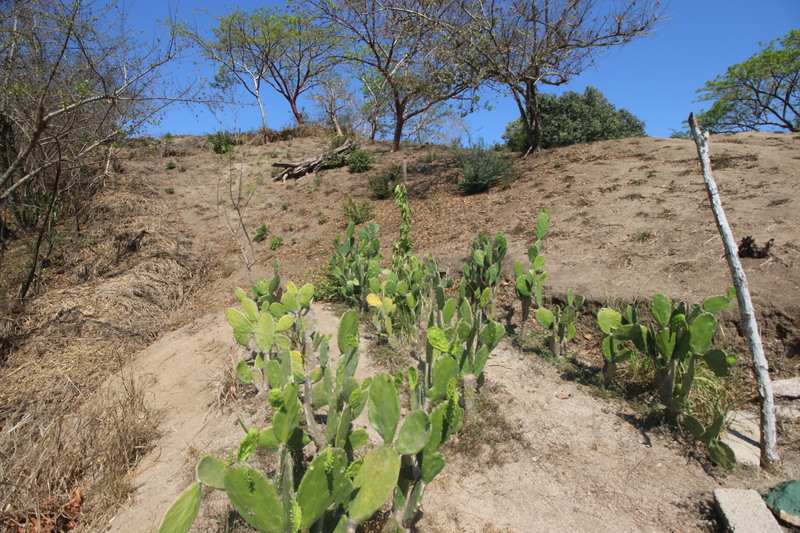 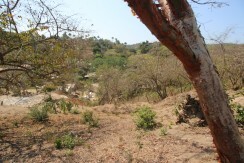 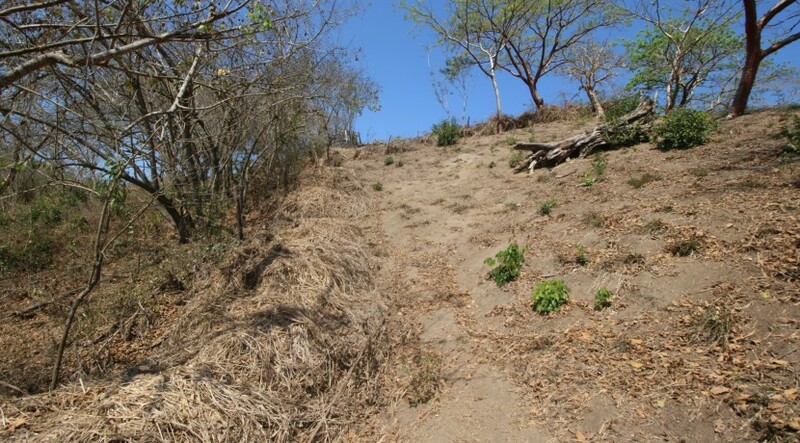 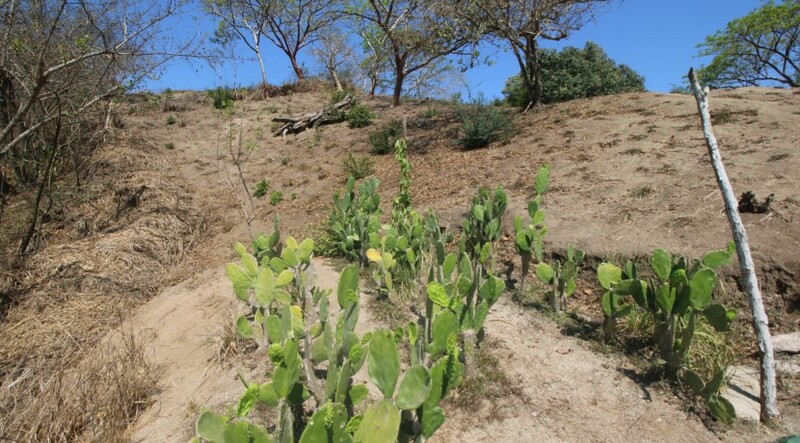 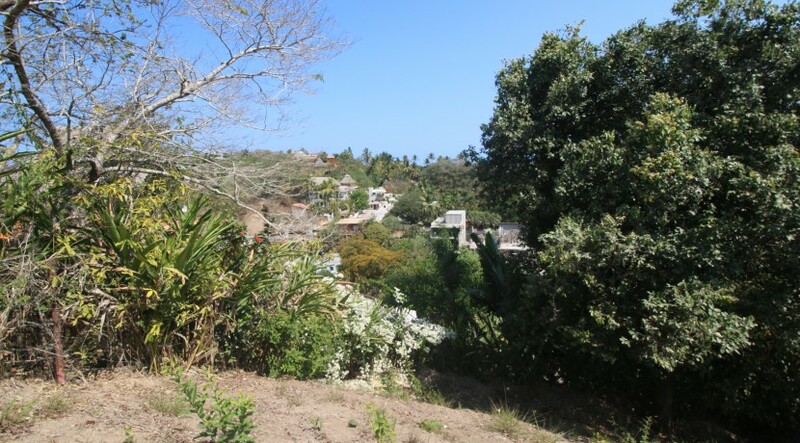 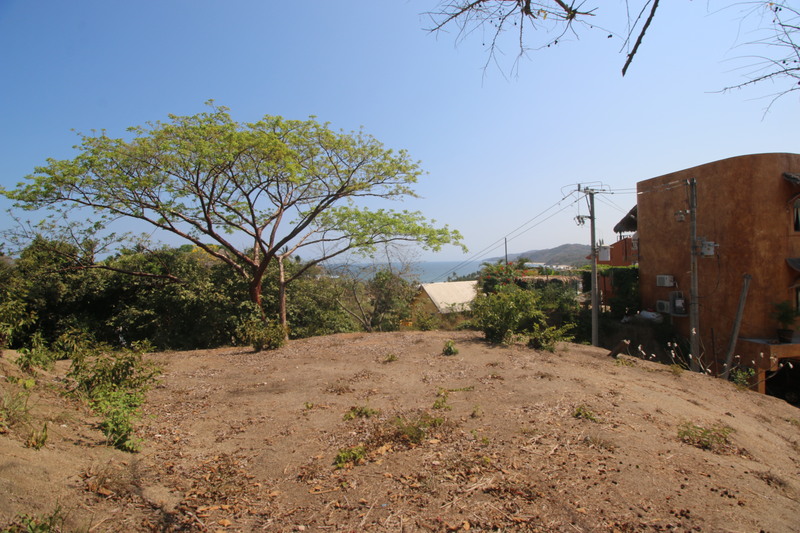 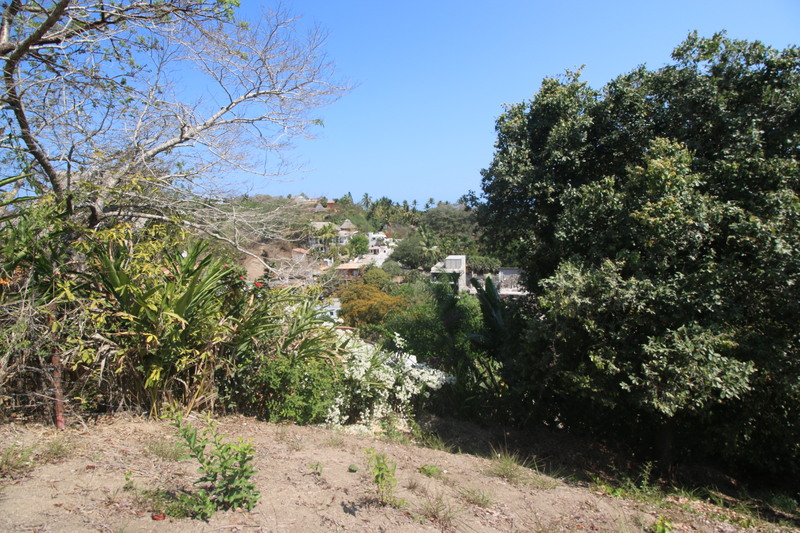 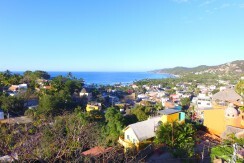 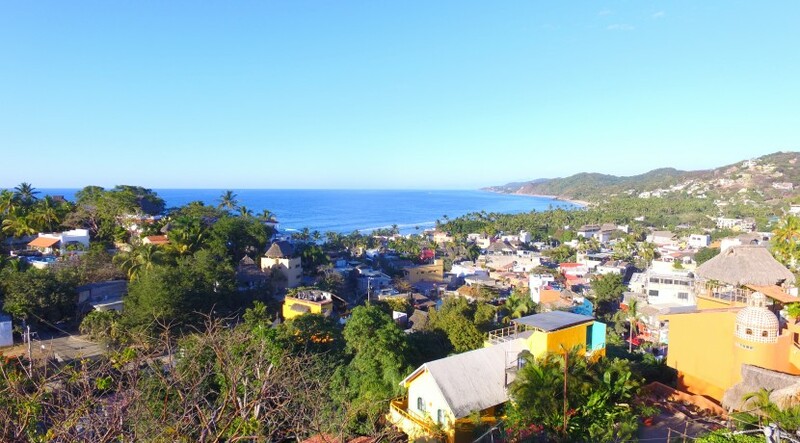 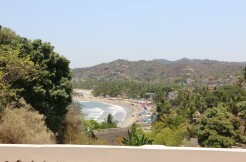 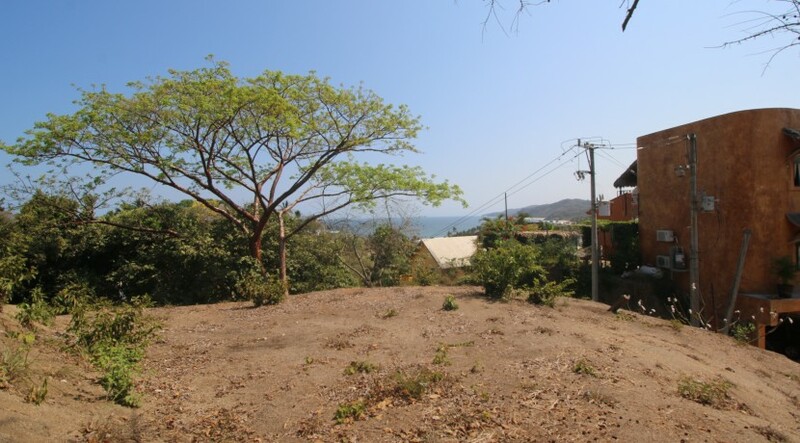 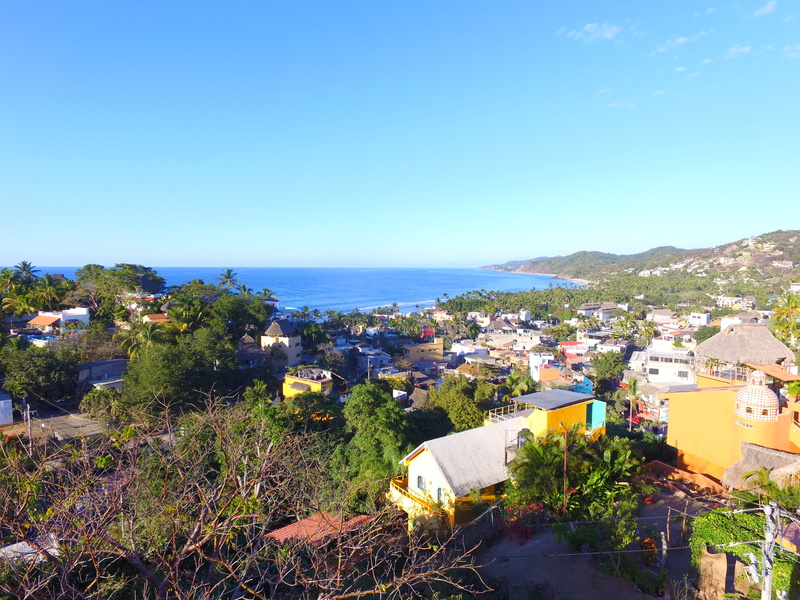 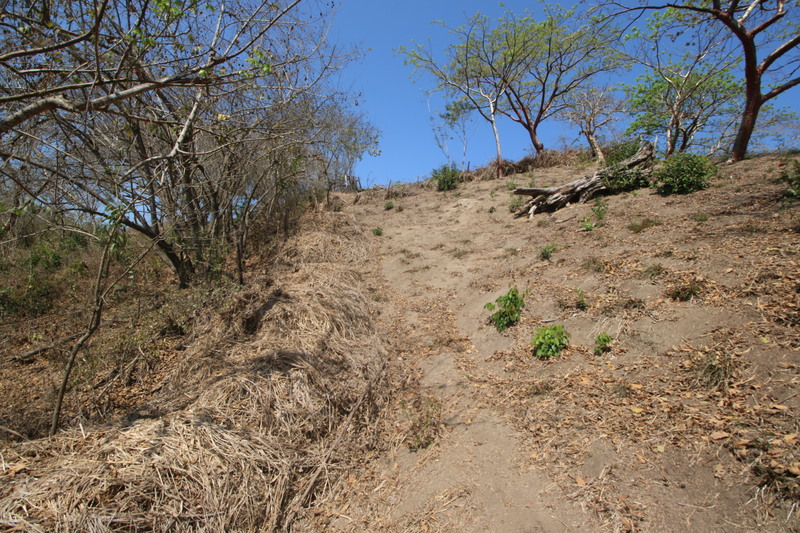 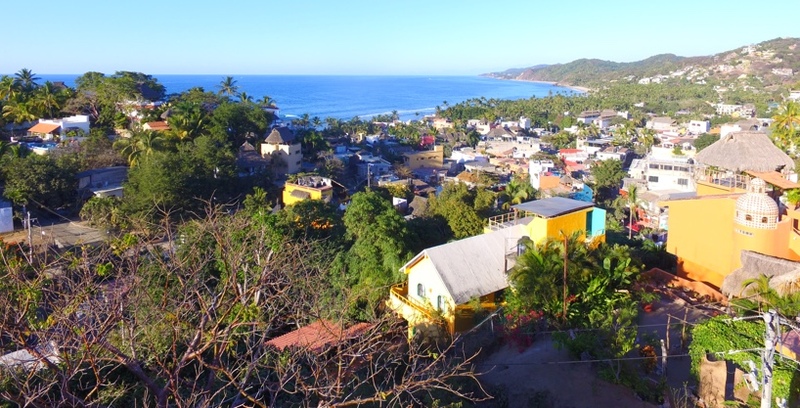 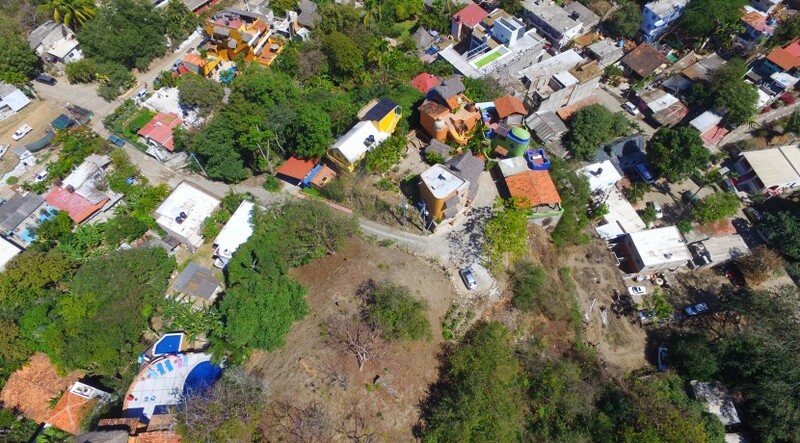 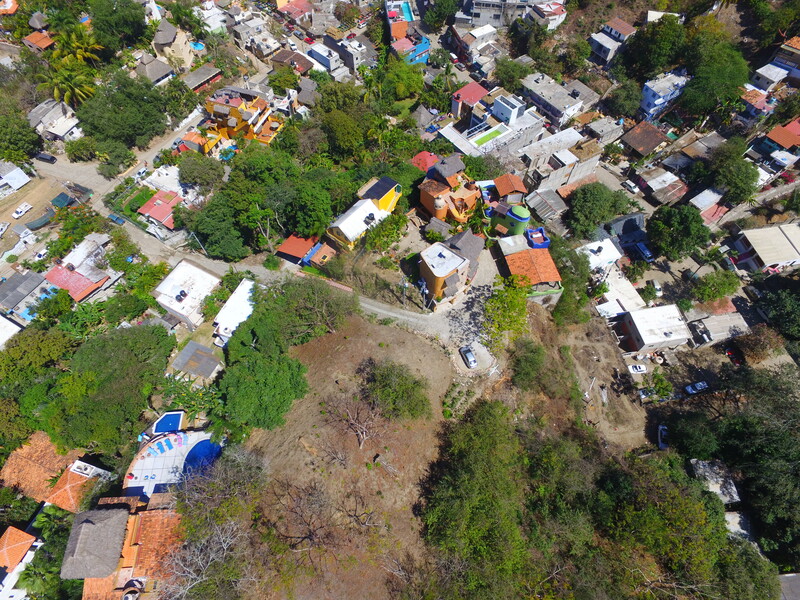 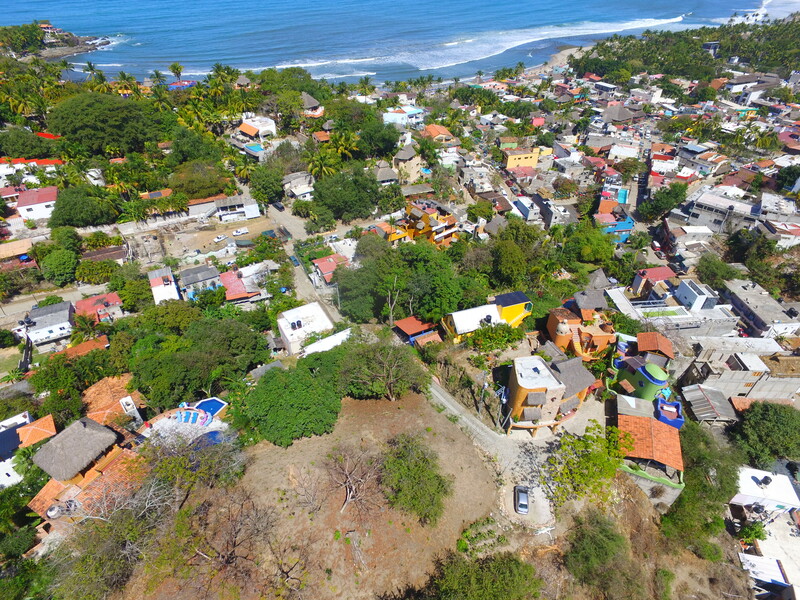 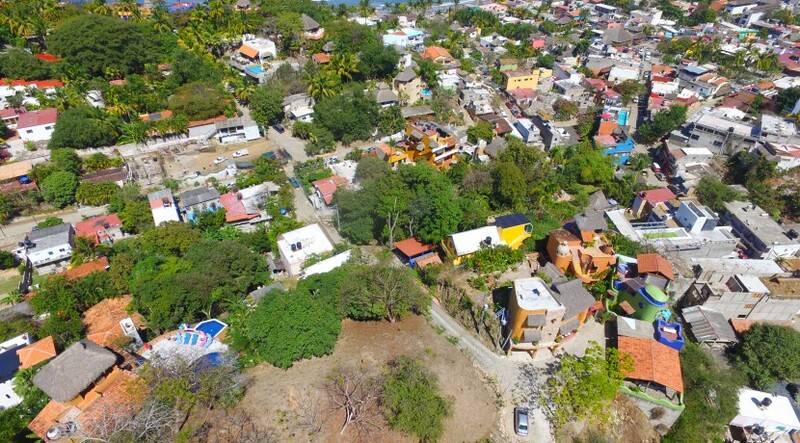 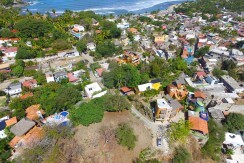 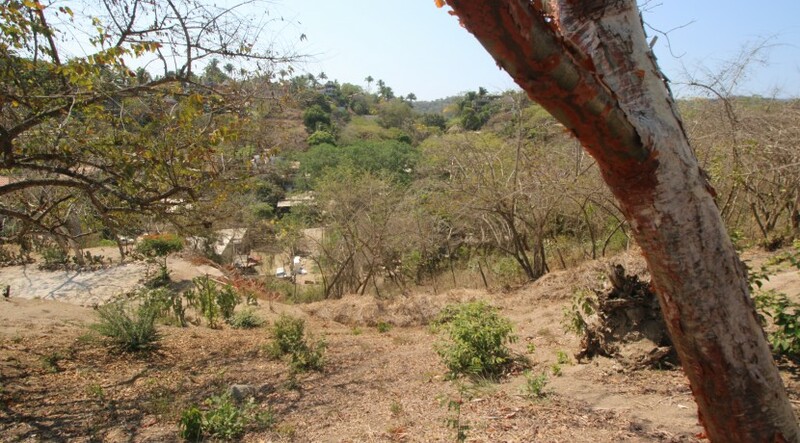 This property is a great opportunity to build a beautiful home or a small hotel surrounded by awesome landscapes between trees, mountains and a dreamed ocean view. 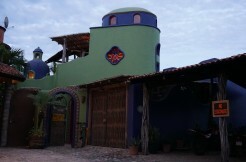 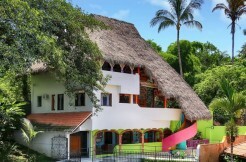 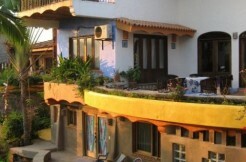 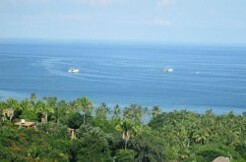 Situated on a perfect central area, short distance to the town. 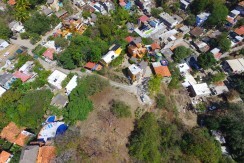 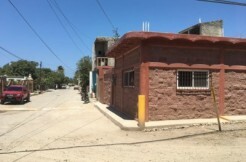 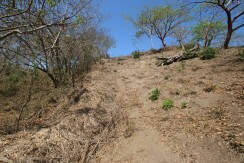 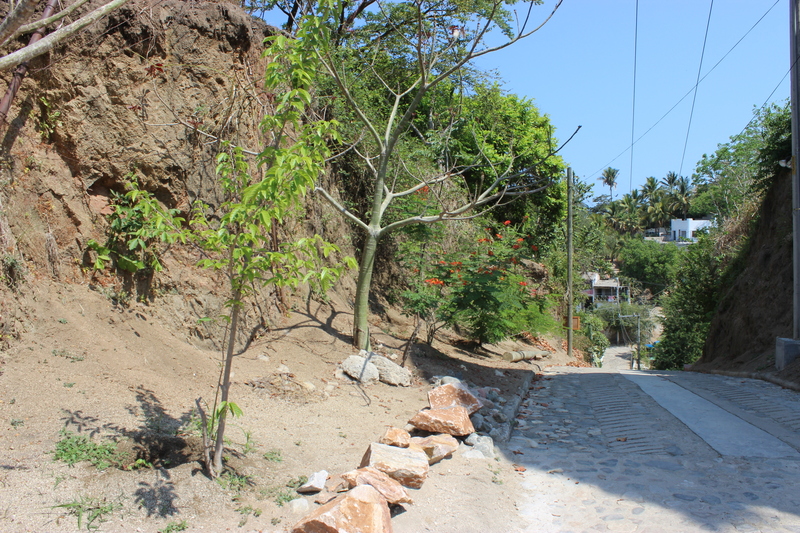 Located in a nice homes neighborhood, this lot has electricity running along the street and public water acces is nearby.